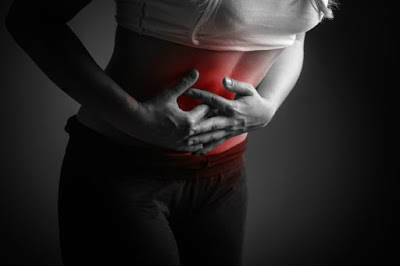 Chronic pain that displays itself in the abdomen or pelvis is a clear sign that something is wrong. 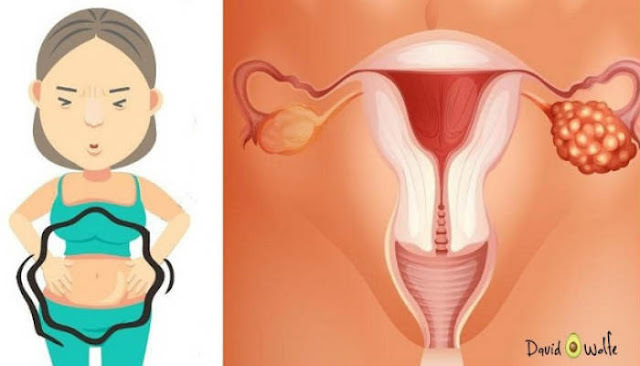 This is a symptom for both ovarian cancer and ovarian cysts. Any pain that does not go away after a couple of days should be taken very seriously. Oddly enough, women who are suffering from ovarian cancer will feel full faster and will have difficulty eating as much as usual. This is most likely because the cancer is disrupting the hormones that control metabolism. Increase urination is a sign of ovarian cancer. The fluid that builds up, and causes the swelling mentioned above will push on the bladder. This is why women with ovarian cancer will need to use the restroom more often. Unfortunately, this symptom is often attributed to bladder problems. Any change in bowel movements, or constipation or diarrhea, could be a sign of ovarian cancer. This could be because the cancer has spread to the colon or because pressure from fluid buildup could be affecting the area. Spotting can be linked to several different health issues, and one of them is ovarian cancer. Any abnormal bleeding should be mentioned to a health care professional. It is not normal and is commonly linked to serious reproductive system health problems. Of course, one or two of the symptoms listed above could be attributed to another, less serious health problem. That is why ovarian cancer often goes undiagnosed for months. As the women in the video below will tell you, it is better to be safe than sorry.